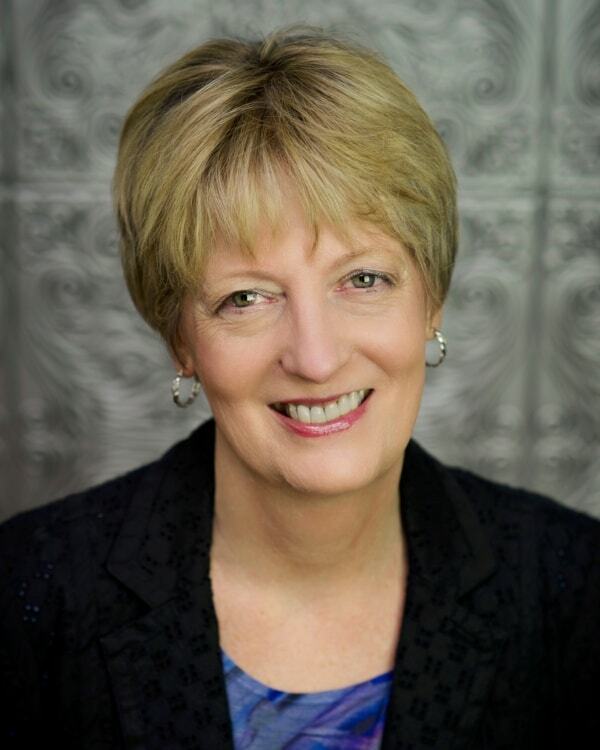 Here are some suggestions that might help you get to those vitals quickly using QuickBooks®. As a business owner, you want to see key information often and easily. My favorite is still the Company Snapshot. Most of the vitals we discussed in the other report can be found in this one screen. 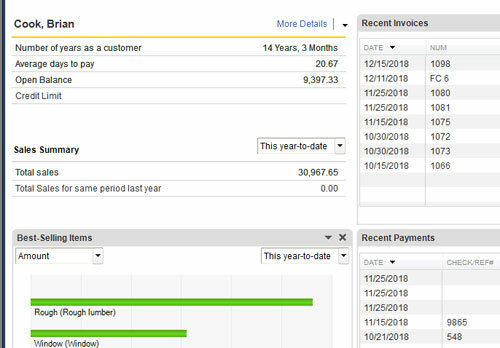 You can see your Account Balances, Payables, Receivables, Income & Expense Trends, Top Customers, Top Products/Services (Items), Reminders, pie charts for breakdown of income or expenses and more. If you hold your mouse over the graph, you’ll see the actual dollar amount. There are a total of 12 different charts/graphs/lists you can put in the snapshot. Not only do you get to choose which ones you see, but you can arrange them any way you want by dragging the boxes. 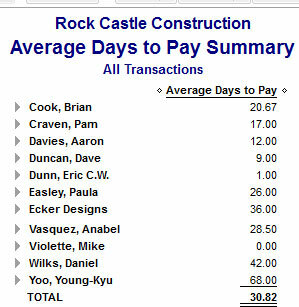 You can also choose date ranges for your sales reports from the drop-down menu (custom is not an option). 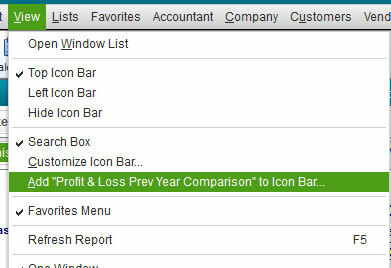 The Company Snapshot may be on your toolbar (mine is) or you can click on Company>Company Snapshot. 1. To pick what you will see in your snapshot, click on Add Content. While you can choose from 12 different charts, you will see only 4 at a time. The plus by Add means you can add it, and the check by Added means it’s already in your snapshot. 2. Once you’ve selected your content, you can place your mouse pointer on the title bar and move them around. 3. Place your mouse pointer on a bar in a chart to see the actual dollar amount. 5. While you’re in the Company Snapshot, you can click over to Customers and check out different customers – see how long they’ve been a customer, how quickly/slowly they pay, the best selling products/services. Another way to help you monitor your receivables is to look at Average Days of Pay, found in the Customer & Receivables reports in QuickBooks. The Summary report shows how long on average your customer pays you AND the overall average days of pay among all your customers. This lets you see who’s really slow (maybe you want to drop them or charge differently) and if you need to be more proactive in your collections. For other reports you want to see often, there are two methods I like. 2. Run a group of reports all at once. I do this monthly and quarterly; you may also want reports for monitoring inventory or monitoring jobs and reviewing completed jobs. 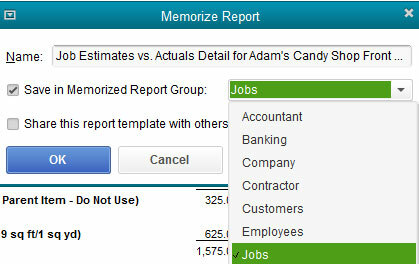 Then you can run your group of reports by simply clicking on Reports>Memorized Reports and select your group. All the reports will run – sooo much faster than you will ever be! While QuickBooks does not have exception reporting per se, there are a few ways you can get some exception reporting. If the exception can be expressed by percent (i.e if you go over or under by a certain percentage), then in many of the QuickBooks reports, you can opt to have a percentage column show, so you can quickly see if there are any exception percentages. In some reports, you can even sort by the percentage. Depending on the exception, you may want your bookkeeper to review some reports and alert you when there is an exception. That doesn’t eliminate your responsibility for all reporting, but can assist with some of your workload. If you use Enterprise, you can take advantage of the Q-ODBC for some custom reporting. You may find that some third party reporting and dashboard software can provide some of these metrics for you. Whatever you choose, the idea is to know what you want to monitor and develop a system so you can easily and routinely monitor what you deem important.